The 1st of May 2010 is when Bob Lutz is scheduled to retire from the position he occupies at General Motors as Vice Chairman. His retirement is set to be a permanent one and is anticipated to be very hard on the man who has been in this business since 1963. Lutz has already retired once but made a comeback on the 10th July 2009. 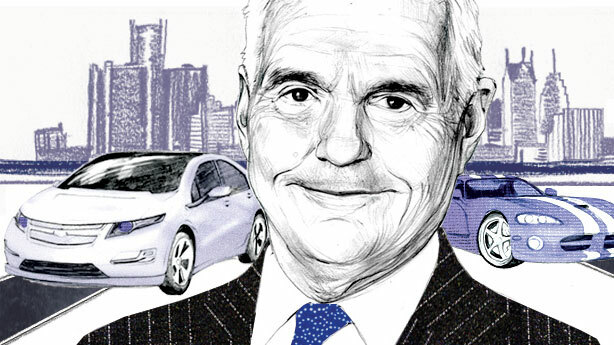 During a short interview with AOL Auto correspondent Kevin Ransom, Bob Lutz has declared that he is most proud of his work on the Chevrolet Volt, a car that faced distrust from other decision makers inside GM as they weren’t planning on entering the market of extended-range plug-in vehicles. GM had been more convinced of fuel cell technology and was using a lot of money on research and development in that direction (you may remember the GM Hy-Wire) before Lutz managed to steer them towards investing in green lighting the Chevrolet Volt. Throughout his life in the automotive business Lutz has seen work with: General Motors, from 1963 to 1971, in GM Europe, BMW, from 1971 to 1974, Ford from 1974 to 1986, Chrysler Corporation, from 1986 to 1998, Exide from 1998 to 2002 and finally, General Motors from 2002 to Present. 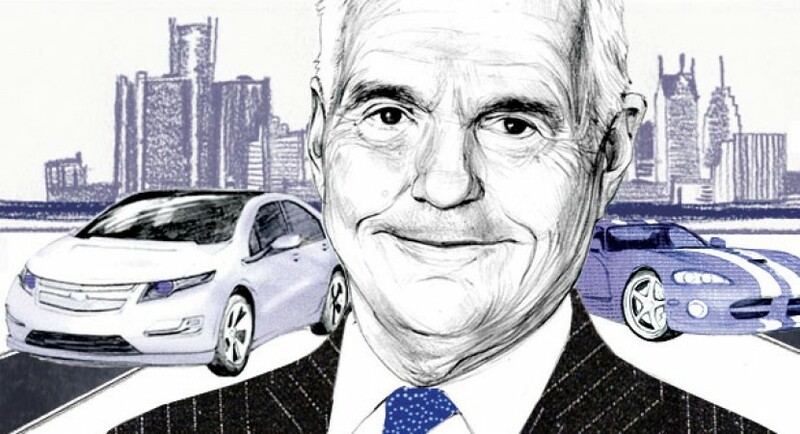 One of Bob Lutz’s most memorable quotes is “the electrification of the automobile is inevitable” and he is also well known for his voiced disbelief in the theory that CO2 from cars aids global warming.